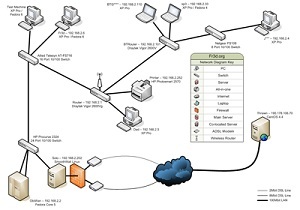 We offer networking services including design, installation, configuration, administration, and troubleshooting. 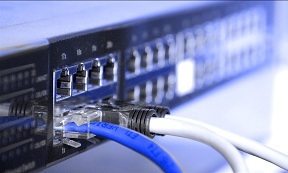 We can help you with your networking project from the ground up helping you choose the equipment best for your needs. No need to worry about running wires and cable management, let us do the installation. We have experience in Windows, Linux, and Solaris and can help you configure servers in any environment. After all is set in and running we offer various level of support so you could have us manage your network instead of hiring an IT staff. Should you run into an issue we can offer onsite technical help to diagnose and resolve issues you may have.